How Often Should You Reboot Your Android Device? Most people don’t reboot their phone very often. Personally, the only time my phone restarts is when it runs out of battery life away from the charger or when something catastrophic happens. Neither of those things happens very often. But should people like me and you reboot their Android devices more frequently? Or is it an absolutely pointless function that does nothing to help Android? You really don’t need to reboot your Android often or at all. 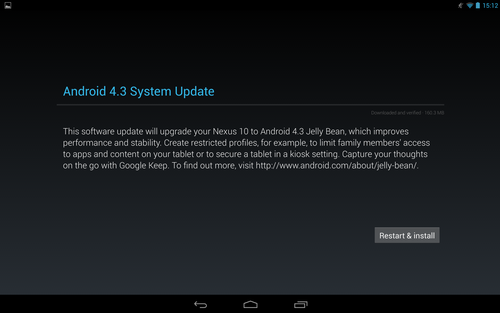 The only time Android really needs to reboot itself is when it encounters a major kernel/OS problem. And in 90% of these cases, Android will detect an error and shut itself down anyway. If you notice your device getting laggy or slow, it might simply be heating up. Restarting would fix that problem, but so would leaving your device unused on the desk for a few minutes. 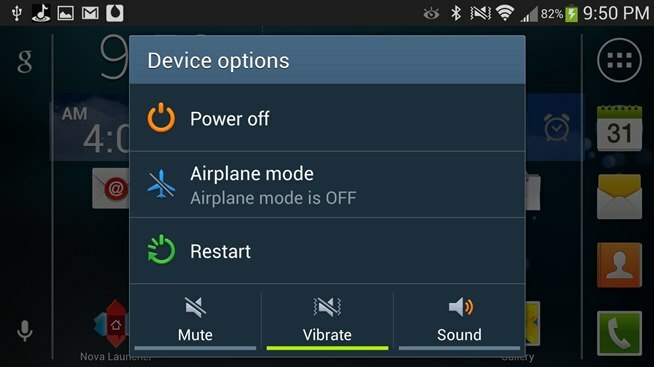 At the end of the day, you can restart your Android phone or tablet as much as you want. But it really doesn’t do anything unless you’re installing important updates or fixing major performance/slowdown issues.